Mezzana is a small town located at the centre of the Val di Sole. 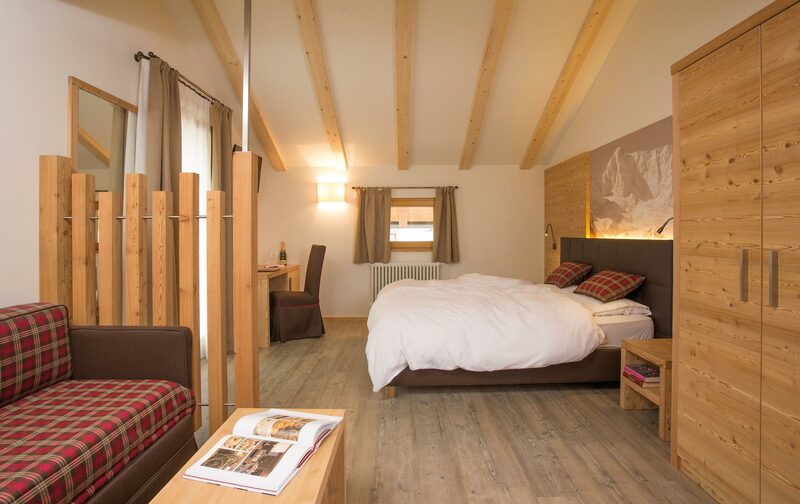 In Mezzana you’ll find everything you need, from shops in which to buy sporting goods, clothing and local produce, to cosy meeting places for a drink in pleasant company. 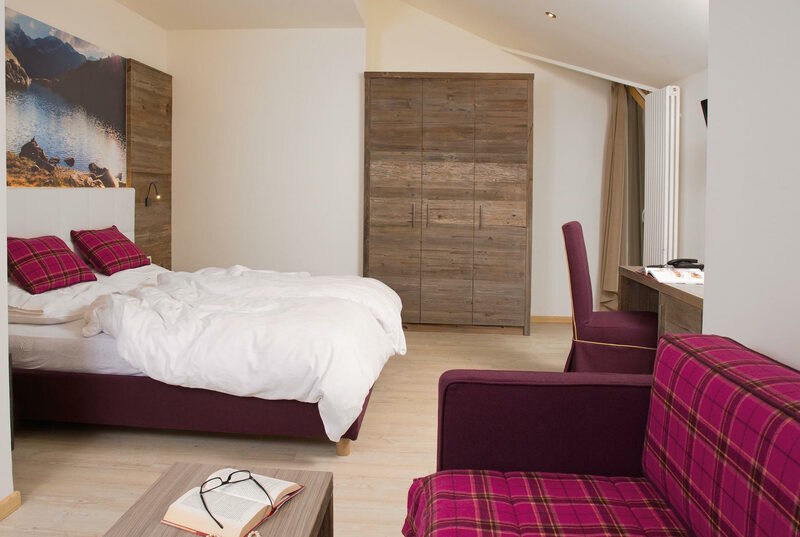 The strategic location of Hotel Eccher is definitely one of its greatest advantages. 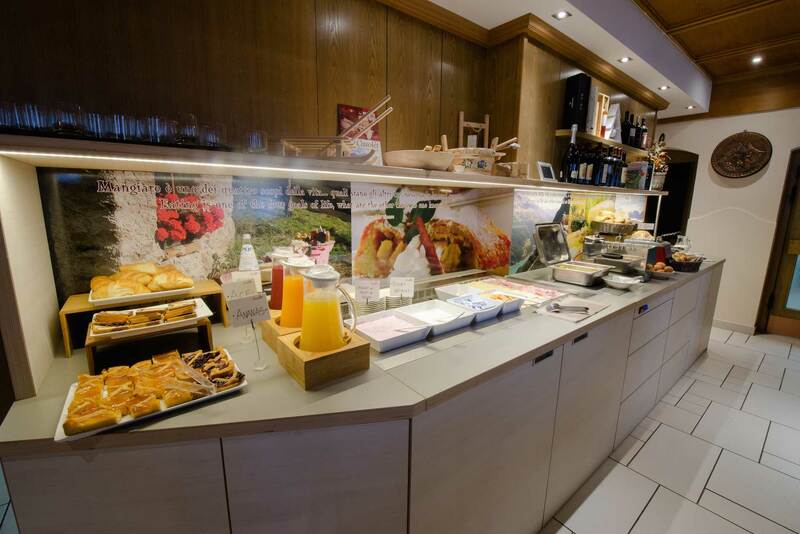 In fact in Mezzana, within a few paces from the hotel you can find everything you need for your holiday in Val di Sole. 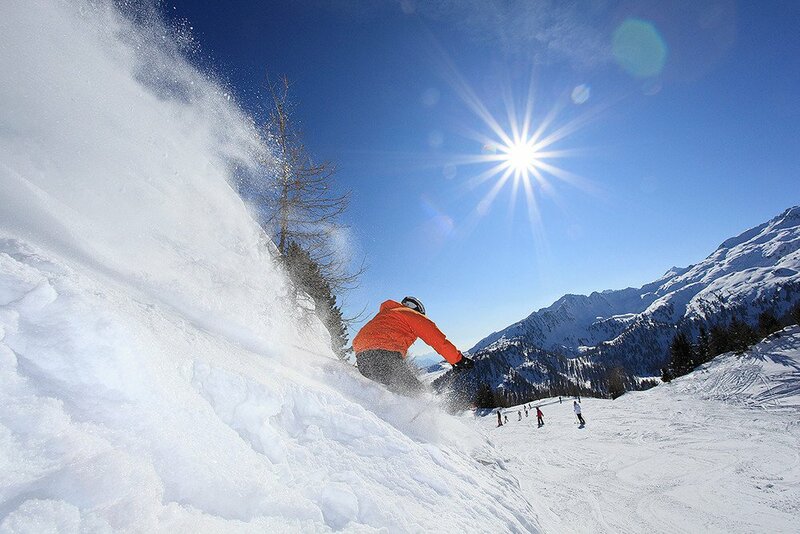 The Val di Sole welcomes all enthusiasts of open-air activities and outdoor sports, those who love nature in its most authentic and wild expression, those fanatics of adrenaline-spiked sports such as downhill biking and rafting, those dedicated to trekking for the enjoyment of nature, history and photography. 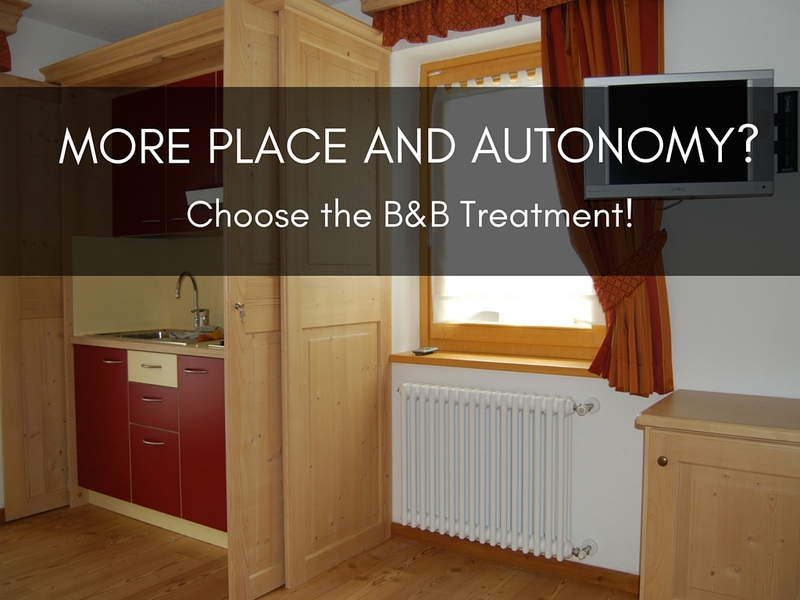 The Val di Sole is a special place, and it is for everyone! 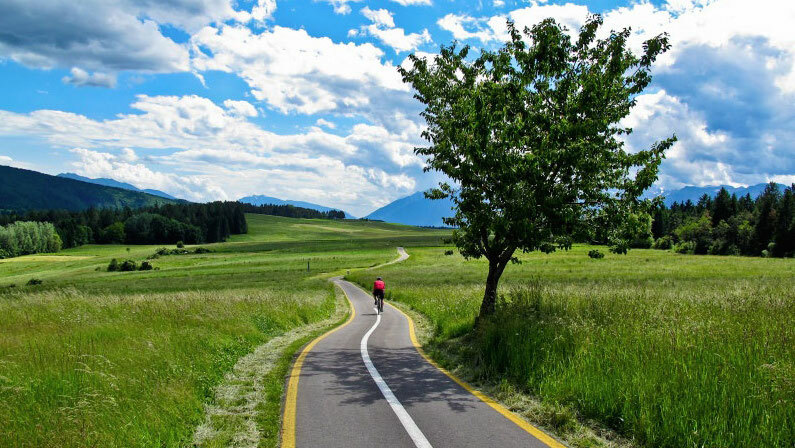 You can cycle from the hotel to take the nearby cycle path, one of the most beautiful in Trentino. 35 km long, the Val di Sole cycle track runs along the River Noce, passing through small mountain villages at the edge of the forest and green fields where it is impossible not to stop to take a picture. 35 km is a fair distance for those who do not cycle daily, not to mention the difficulty for children! 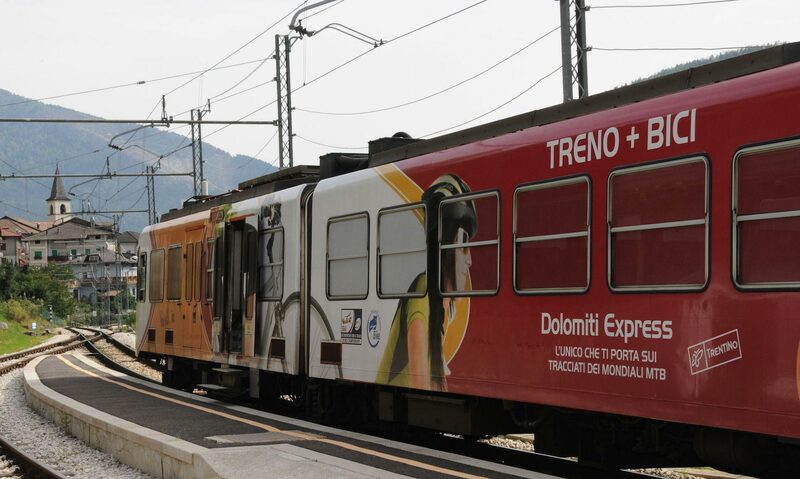 No problem, when you are tired you can return by train, thanks to the Train+bike service! Right in front of Eccher Hotel is the ski bus stop, a convenient shuttle service that takes you to the Marilleva ski area. 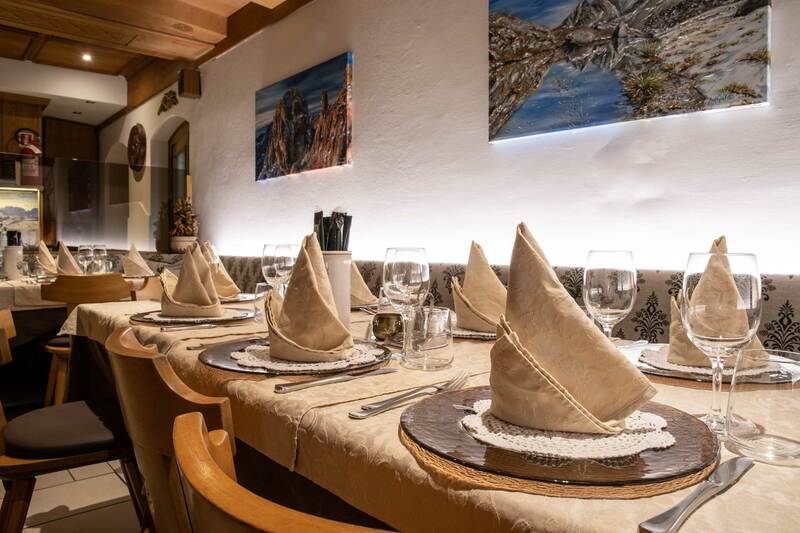 In just 15 minutes from the hotel, you will find yourself at 1400 meters above sea level, skis on, ready for a beautiful day on the ski slopes of Marilleva and Folgarida. And if that were not enough, remember that without ever removing your skis you can reach Madonna di Campiglio and Pinzolo, for full immersion skiing with 150 km of slopes at your disposal! 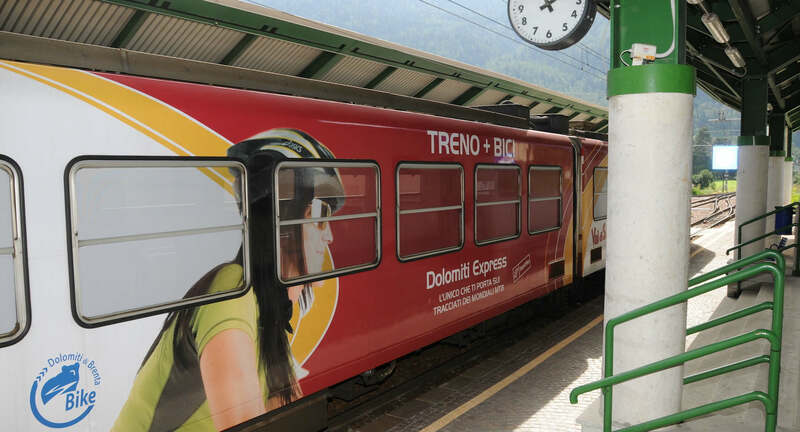 Thanks to the Dolomiti Express light train, you can comfortably reach Trento, ecologically and economically! During the summer, in fact, while staying at the Hotel Eccher you can use this great means of transport for free and as often as you like! The roar of its mighty waters accompanies us every day, the colour and quantity of the water bear witness to the recent weather. 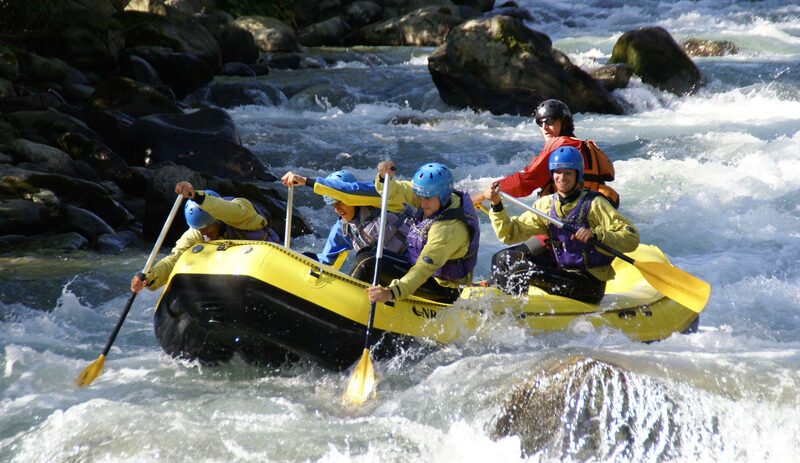 With its 26 km of navigable water, the River Noce is recognised and appreciated around the world as one of the best rafting rivers. Rafting and more! Also hydro speed and canoeing can be enjoyed in optimal conditions up to Lake Santa Giustina. 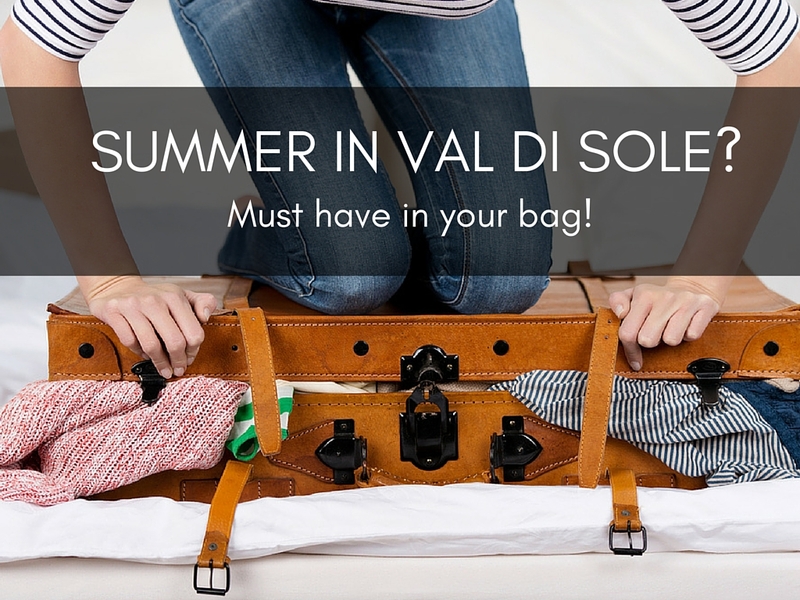 What do Val di Sole travellers love?